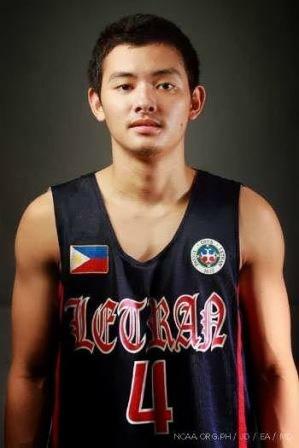 Franz Dysam, an NCAA Letran Knight was shot after their game over LPU Pirates. Dysam was alive but his wife was dead! According to KEB Facebook page and San Juan Police, Franz Dysam and his wife were shot by strangers riding in tandem along intersection of N. Domingo and Araneta.